The Fijian Elections Office has now suspended polling at 23 Polling venues which is affecting 7,852 voters registered to vote in these areas spread across the Central, Eastern and Western Division. 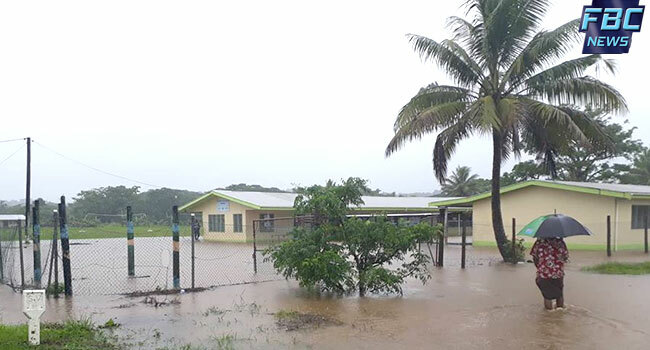 Supervisor of Elections, Mohammed Saneem says given the worsening weather and the inaccessibility of the areas with flood waters rising, the FEO effective is exercising section 47 sub section two of the Electoral Act and closing these stations effective immediately. The remaining six polling venues adjourned are primarily from the Central division. Polling for these affected communities will now be rescheduled. Meanwhile Saneem clarifies that counting will continue as usual when polling closes tonight at 6pm. He has also noted that all those who voted in these now suspended polling venues, they’re votes will be cancelled and they will have to revote at a later day. The SOE adding that they will be given the 10 and half hours like today to be able to cast their vote.